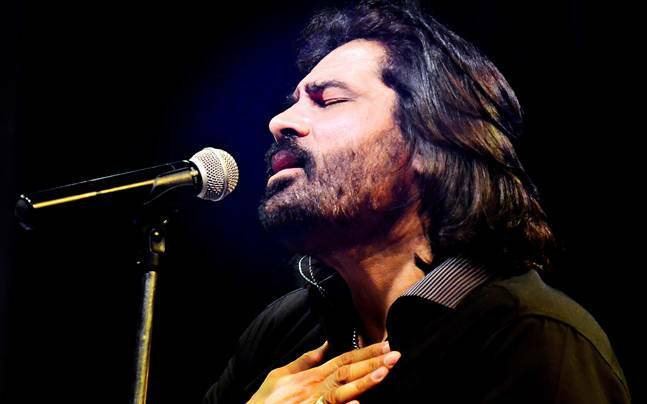 The tension between Pakistan and India finally ended with a ban on Pakistani artists. Mostly that was the most affected side in the spat. Many artists like Fawad Khan, Mahira Khan and Ali Zafar who were doing really well there were banned from taking up any more projects.